Check out the NEW Liquidfusionkayak.com. 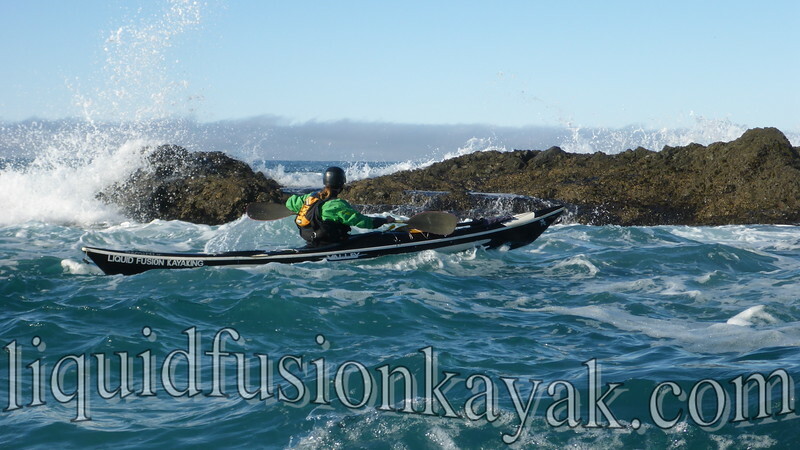 We put our best photos up to showcase Liquid Fusion Kayaking's tours and classes on the Mendocino Coast of California. Two new classes for 2015 that we are particularly excited about include our new Intro to Ocean Kayaking Class and our Art of Sea Kayaking Mendocino. Last week, my new 2015 Jackson Kayak Zen arrived. Jeff's medium arrived in January and I have been nervous and excited about getting mine. I was excited over many of the changes but nervous that they changed it too much. I am happy to say I think that Jackson Kayak got it JUST RIGHT. The small Zen is the river runner that I have been searching for, and they even make it in tie-dye. Here is a link to my first impressions of the 2015 Small Jackson Kayak Zen. Stay tuned for a more in depth review as I get some more time in it. I have loved my Keen Gorge Boots. 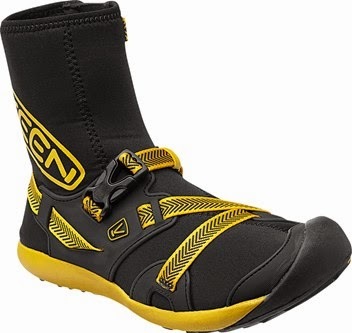 Last year when I went to order a new pair, I was dismayed that Keen had discontinued making them. After 3 years of heavy use, I am amazed that they are still holding together. We have had many fine adventures together including 21 days on the Grand Canyon. Keen Gorgeous Boots just came out. They don't have my size available yet so I ordered the next size bigger and have been pleasantly surprised. They are a size too big but they are so adjustable that I was able to snug them down. They were so comfortable that I didn't even know they were on. They are more bootie and less boot like than the Gorge Boots. After one use, I am pleasantly surprised. I may miss the hikability of the old boots, but these fit much more snuggly at the ankle which will make them warmer and help with keeping sand and debris out. More testing and further review to come.